General industry dust could get explosion and get fire after reaching a certain degree when meet static electricity discharge spark ignition or outer fire. We assimilate and master technology introduced from abroad ,and based on the need of native blast furnace gas of coal mill and cement plant coal mill dust collection, developed and produced anti-static needle punched filter felt and cloth. In order to produce anti-static filter cloth,not only need the craft that produce general filter cloth, but also need to merge conductive fiber yarn into the base fabric’s warp fiber or mixed the conductive fiber into the chemical fiber or other conducting material. 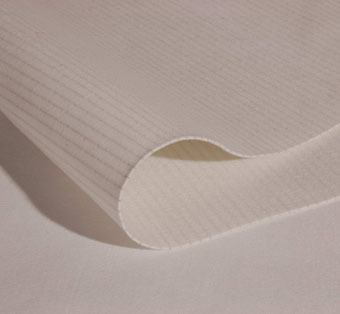 Both of the two kinds of filter cloth can be produced by our company. 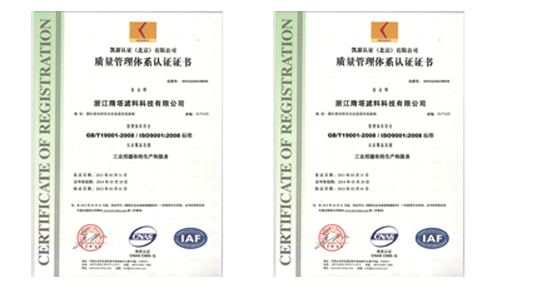 Our anti-static filter felt’s performance and quality stay in advanced level in the international peer.